Heart Frame Between Roses. Add Your Photo! Which friends should you travel with? 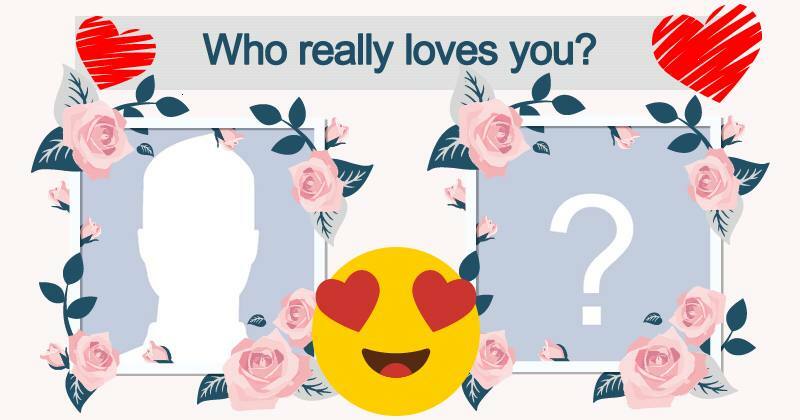 Who are your 50 best Facebook friends? Take the test and find out!